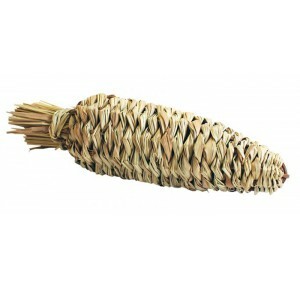 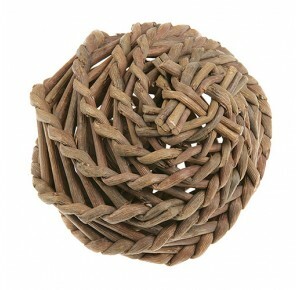 Made of woven grass, sevaral layers. 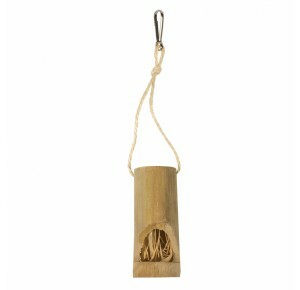 In the middle there will be a bell for more play fun. 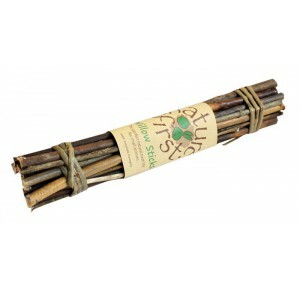 Suitable for rabbits, guinea pigs & other rodents. 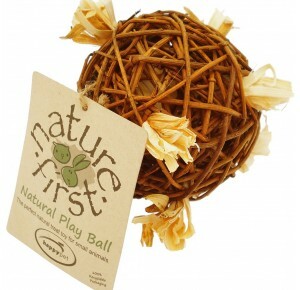 The Nature First Natural Play Ball is perfect for entertaining any furry little friend and an ideal way to encourage pets to be more active through play. 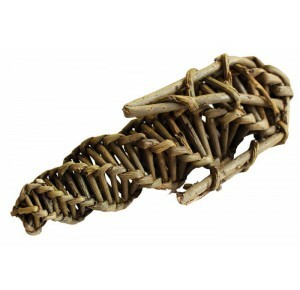 Made from 100% willow, it will help beat boredom and is safe to gnaw and chew, helping to keep their teeth trim and healthy.